It has been a short week - I could get used to only working four days at a time. If only! The weather was glorious to begin with and slowly turned colder and colder but I am OK with that - I got my dose of sunshine and look forward to the next. Much to look forward to this weekend what with catching up with family and then I have to get my next assignment done. Gosh - I cannot wait until I get this degree finished in October. 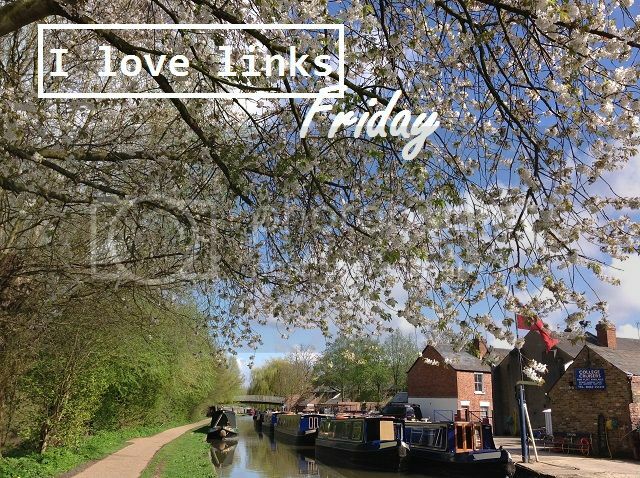 So to gear you up for the weekend, here are some fabulous links. Fancy spoiling your Mom rotten this Mother's Day - look no further. 15 things you should give up to be happy. Words to live by people. Need some inspiration to get you blogging again? Just swooning over these scones - seriously. Loving this adorable site - genius idea. Awesome freebies to download and print. I might just need to do this. Some interesting tips to keep you focussed and productive.